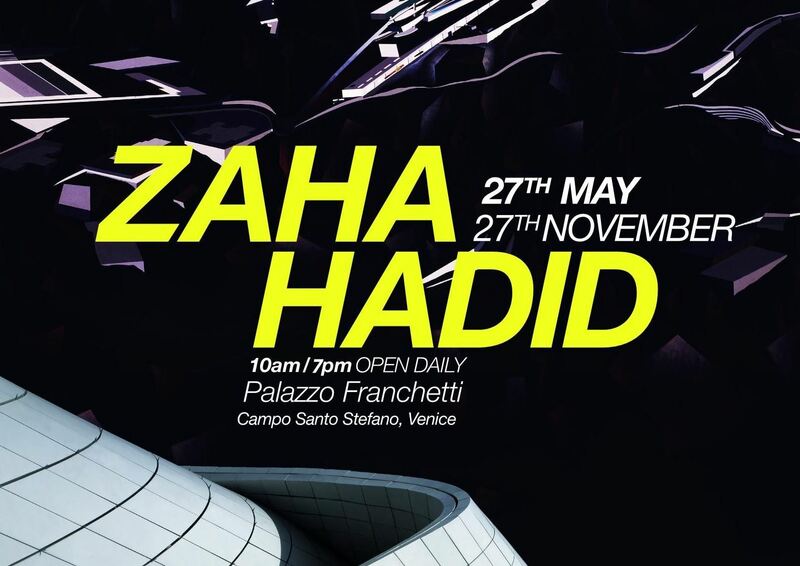 Dear guests, we inform you that on Sunday 4th of September the exhibition of Zaha Hadid will close at 3PM due to the Regata Storica event on the Grand Canal. Last tickets available till 2:00 PM. Enjoy your staying in Venice.